in print or ebook formats. 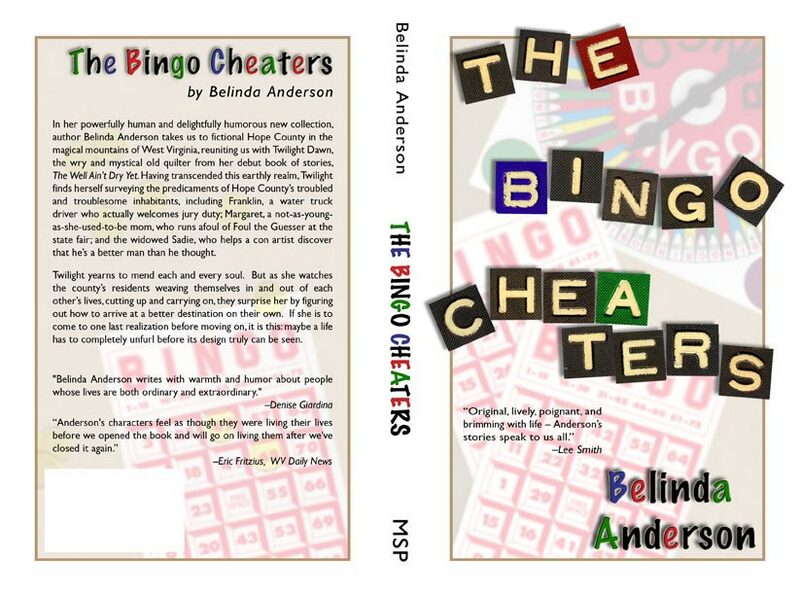 The Bingo Cheaters, the second collection of short stories by Greenbrier County author Belinda Anderson, was released in June 2005 by Mountain State Press. Quilt maker and centenarian Twilight Dawn Johnson returns from Anderson’s first collection, The Well Ain’t Dry Yet, to stitch together the tales. 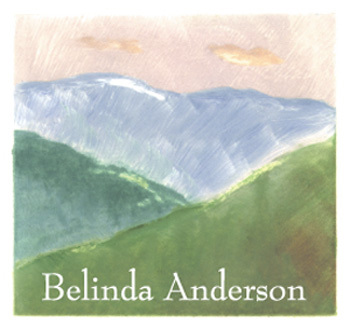 In this book, Anderson creates the fictional setting of Hope County, West Virginia, earning her favorable reviews from such notable authors as Lee Smith and Meredith Sue Willis. “Her short, resonant stories ring in the mind,” said Lee Smith, the author of such novels as Oral History and The Last Girls. “Whether the character is a damaged little boy with a penchant for lighting matches, an elderly bingo player whose friends cheat, or a blind teen-age entrepreneur, Belinda Anderson creates people who struggle heroically and sometimes humorously with the large and small obstacles of life,” said Meredith Sue Willis, a West Virginia native and the author of In the Mountains of America. Anderson, a former newspaper reporter, focuses on Appalachia and its residents in her writing. Her literary work was selected for inclusion on the first official Literary Map of West Virginia, published by Fairmont State University. Her nonfiction has appeared in Goldenseal, Wonderful West Virginia and other publications. The former newspaper reporter also teaches creative writing at workshops and conferences throughout the state. 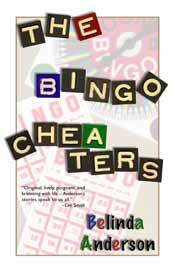 The Bingo Cheaters is available from book sellers or directly from Mountain State Press, a nonprofit press publishing literary works by West Virginians or about the state. It can also be purchased in print and ebook versions from Amazon.com.